Galloway and West Dumfries MSP Finlay Carson says a new survey must spring the SNP Government into action when it comes to supporting local GP services. The Health and Care Experience Survey which gathered the views of 130,000 patients last year, found 83 per cent of people were positive about their GP. Nearly four in five patients rated the care they received positively, while 93 per cent said they managed to get an appointment within two days. Mr Carson says the survey lays bare the need for the SNP Government to fund rural GP services, which have felt the effects of SNP centralisation in recent years. Commenting Finlay Carson MSP said: “This survey shows how patients right across Scotland value their local GP and the level of trust they have in them. 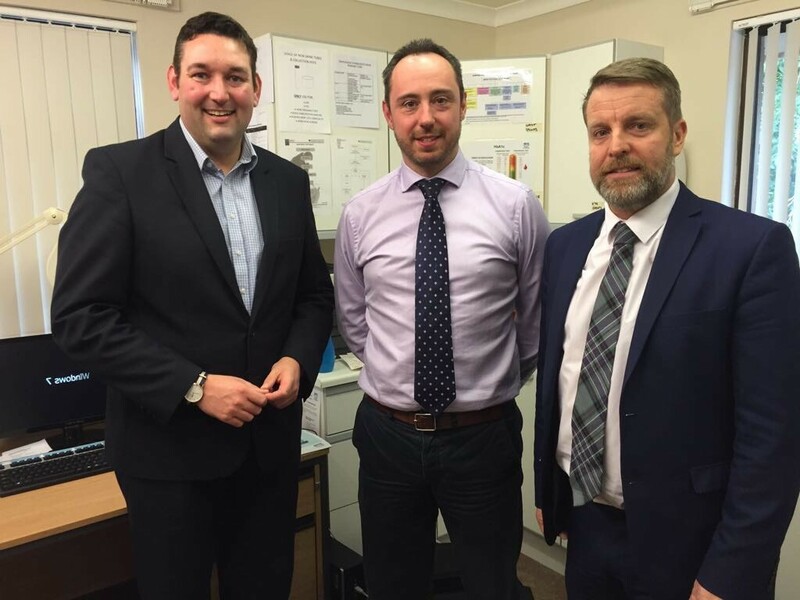 “Unfortunately rural GP services across Galloway and West Dumfries have suffered from a lack of support from the SNP Government over their 11 years in charge, which have seen services centralised and a lack of forward planning to recruit GP’s. “It is time for the SNP Government to fully support our primary care sector and take on board the Scottish Conservatives suggestions of spending 10% of the healthcare budget on GP’s. “That would see our rural areas, where practices have continually struggled to fill vacancies or faced cutbacks and centralisation, much better supported and equipped for the future.